Reach the end of its battery is a very unpleasant experience for a large number of mobile users. To remedy this problem become common with the latest smartphones, a Dutch fashion designer launches clothing line equipped with solar collectors. With size XXL last screen smartphone, self starts to become problematic. It is of course possible to use shells or small external battery recharging occasionally a mobile terminal but why not take advantage of a large surface untapped as a dress, jacket or coat. The designer Pauline van Dongen mode is associated with solar energy experts to create easy to wear clothes that are able to recharge the batteries of a mobile terminal. 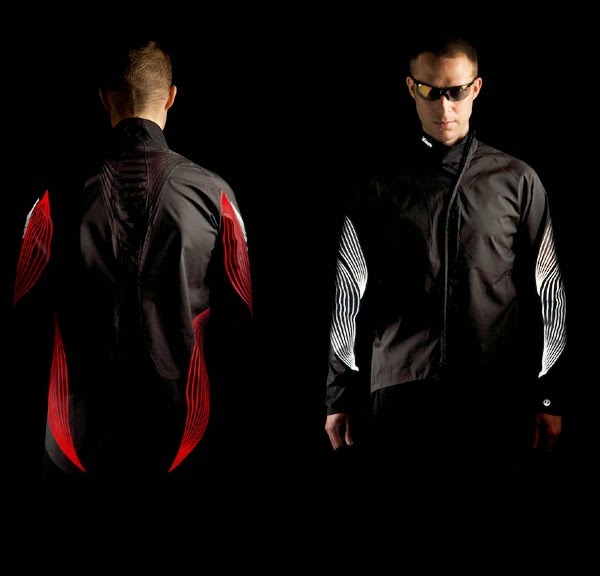 Clothing collection, called "Wearable Solar" includes flexible solar cells that harness the sun's energy to convert into electricity. According to the creators, two hours of direct sunlight suffice to recharge a smartphone. The group is currently looking for investors to develop its clothing line.